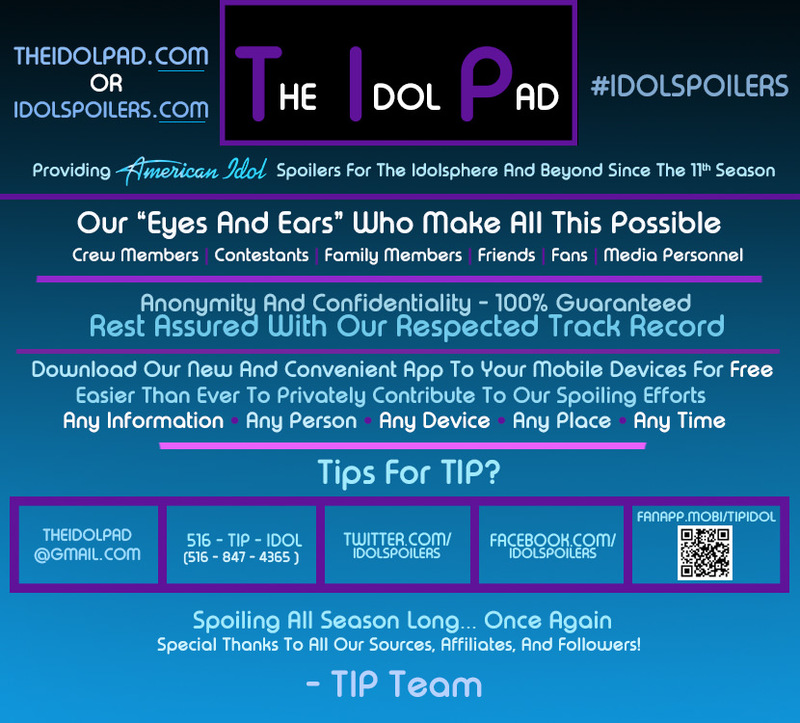 We are happy to announce that we already know the far majority of the top 24 contestants of American Idol Season 11. 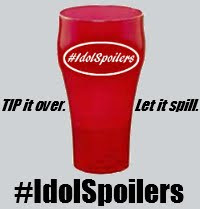 We will be releasing what we have if #idolspoilers trends on Twitter or at the end of tomorrow night's special San Diego audition episode, which follows the NFC Championship Game (whichever comes first). 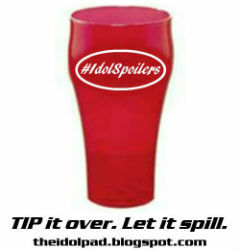 However, we will reveal a handful, for the time being. The top 24 includes all 4 members of the Las Vegas Round group that received the only standing ovation - Eben Franckewitz, Reed Grimm, Haley Johnsen, and Elise Testone. The flex waistband desires a load of shoppers.